Rachel Maddow Archives - Page 20 of 20 - Joe.My.God. BAM! Rachel Maddow calls Sarah Palin a liar from an alternate universe. 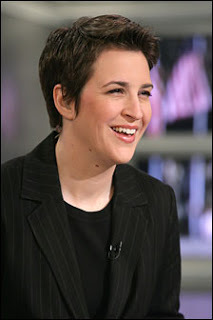 Maddow freekin’ ROOOLZ!